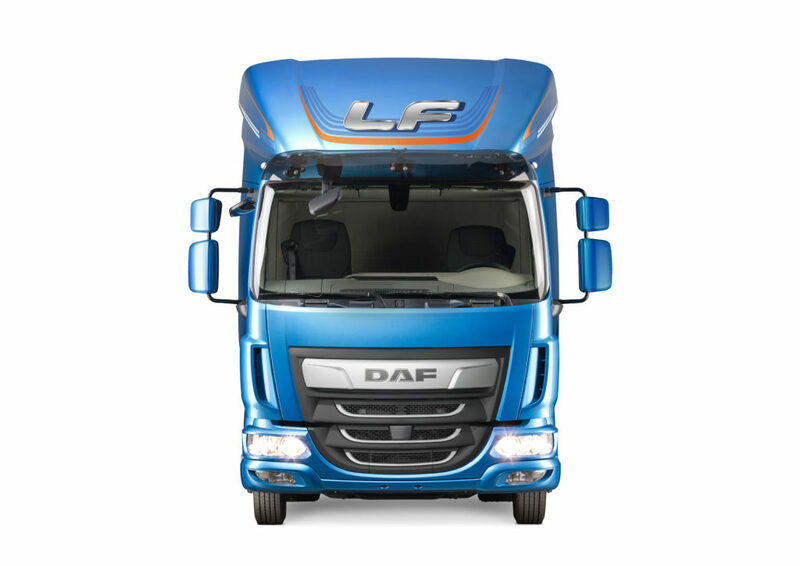 DAF offers a complete range of trucks for all sizes. 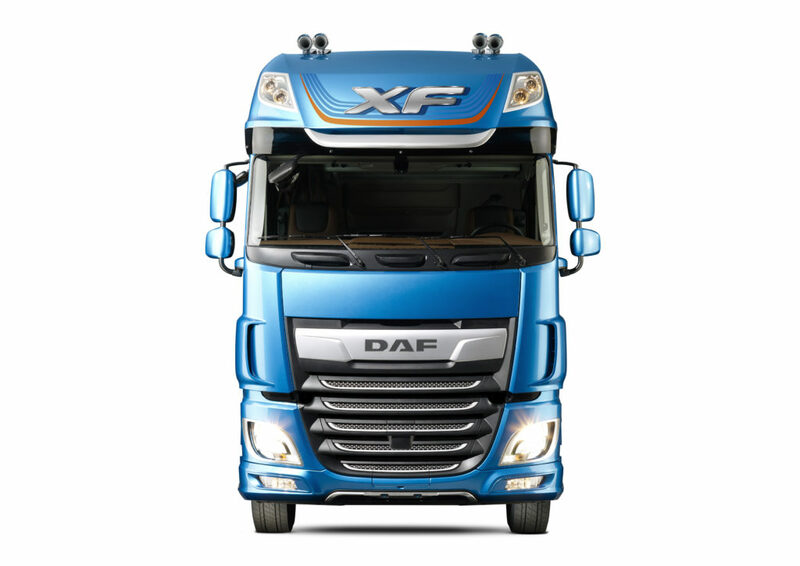 Each model series is tailor-made to suit your intended use. 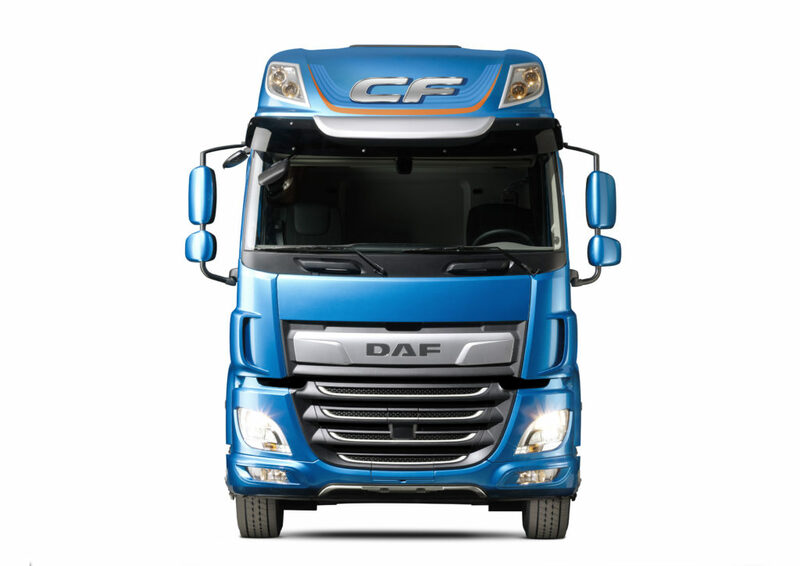 Every transport application has unique requirements – so every DAF vehicle is specialized, built to order from a range of cab, chassis, driveline and electronic configurations, providing the lowest operating cost per kilometre in the industry, excellent transport efficiency and optimum comfort for the driver.